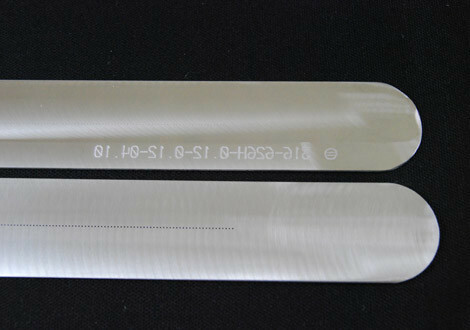 Spunlace (hydro-entanglement) jet strips with 1 or 2 or 3 rows, for pre-wetting, entangling, finishing, aperturing, embossing, special production, etc. 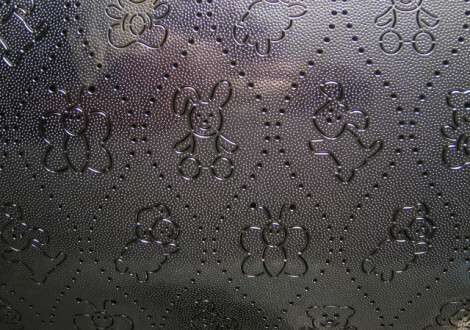 Spunlace (hydro-entanglement) embossing drums with hundreds of patterning drawings available. You can ask for photos. 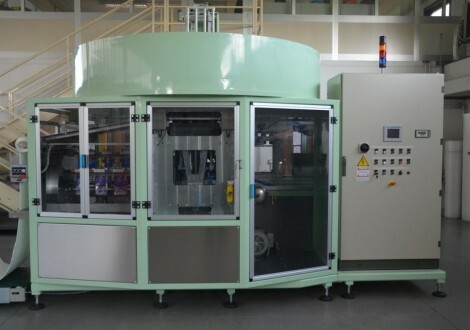 Fully automatic machine with 20 heads for cutting and bags filling of cotton pads. for Industrial Machinery and key Spare Parts. 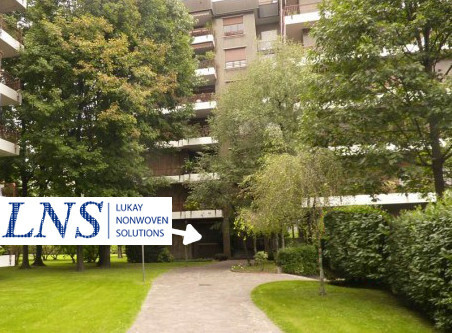 LNS will exhibit at the INDEX 2014, Geneva, the Nonwoven world wide leader exhibition; see you at our stand nr. 4130.